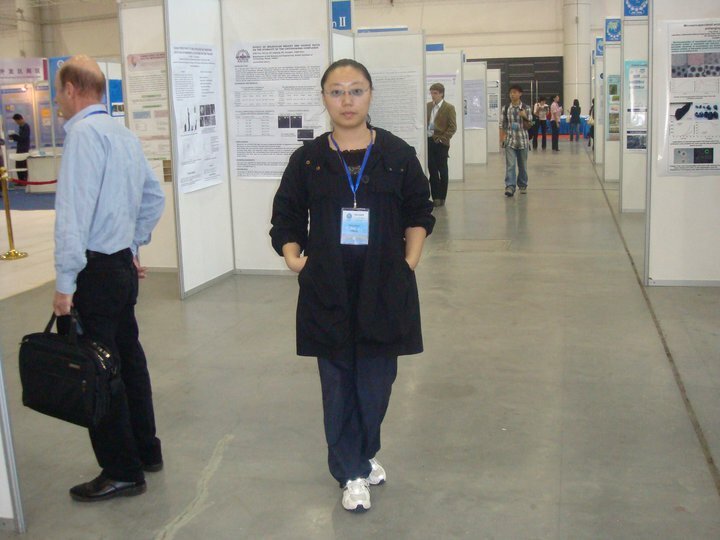 Dr. Yang Wang, working as Research Assistant in Medical Microbiology & Immunology Department at Creighton University. He has received Young Investigator Award and also Liaoning Normal University Excellent Thesis Award. He is also the Chair of Creighton Chinese Students and scholars Association. He has published many articles in different Journals and also he has reviewer en number of articles.